One day. I'll have a moggie again. Just found your blog through Country Rose. 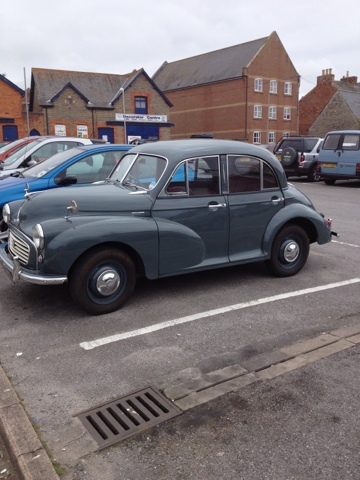 My dad owns a morris minor, sadly it's no longer on the road and now spends its days in the garage. It was also my choice of car on my wedding day. When I was a child I remember burning the backs of my legs and bum on the plastic seats in the Summer! !